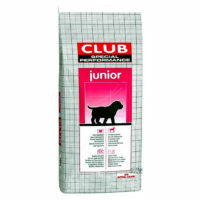 ‘Best before’ at least 11/2019 or an even fresher(future) date for 1.5kg packets. ‘Best before’ 09/2019 for 6kg and 12kg packets. 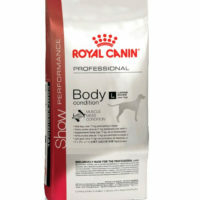 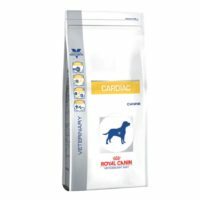 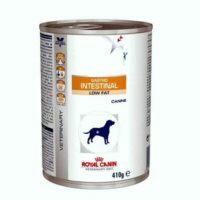 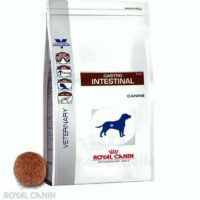 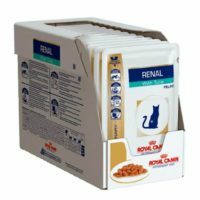 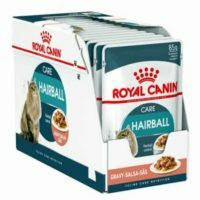 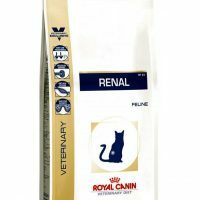 Description:If you have an obese dog or a dog whose cholesterol is high,then this v-diet product from royal canin is the best complete dry food for your pet.This food has been specially designed and formulated to assist in weight management, Royal Canin Veterinary Diet Satiety Weight Management Food for any age and breed is ideal for your pets. 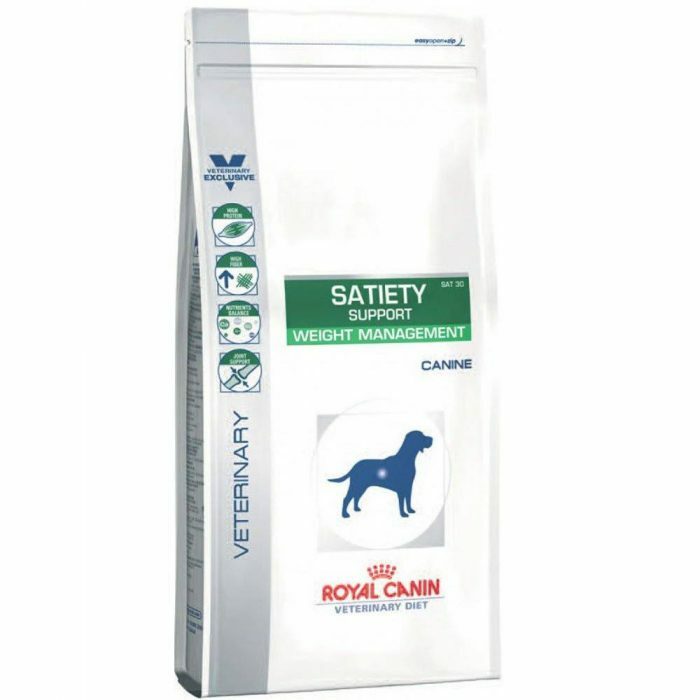 Restricts calories while maintaining essential nutrients. 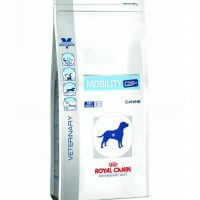 Helps ensure adequate nutritional needs are met. 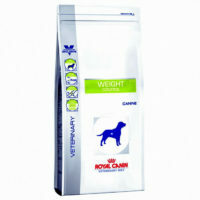 Promotes healthy, safe weight loss. 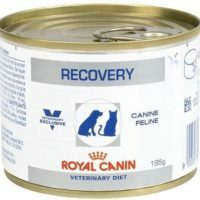 Ingredients – Powdered cellulose, chicken by-product meal, corn, wheat gluten, wheat, corn gluten meal, natural flavors, dried plain beet pulp, chicken fat, fish oil, potassium chloride, vegetable oil, calcium carbonate, psyllium seed husk, L-tyrosine, fructooligosaccharides, sodium tripolyphosphate, L-lysine, salt, taurine, choline chloride, magnesium oxide, glucosamine hydrochloride, marigold extract (Tagetes erecta L.), vitamins [DL-alpha tocopherol acetate (source of vitamin E), L-ascorbyl-2-polyphosphate (source of vitamin C), niacin supplement, biotin, riboflavin supplement, D-calcium pantothenate, pyridoxine hydrochloride (vitamin B6), thiamine mononitrate (vitamin B1), vitamin A acetate, vitamin B12 supplement, vitamin D3 supplement, folic acid], L-carnitine, trace minerals [zinc proteinate, zinc oxide, ferrous sulfate, manganese proteinate, manganous oxide, copper sulfate, calcium iodate, sodium selenite, copper proteinate], chondroitin sulfate, rosemary extract, preserved with mixed tocopherols and citric acid.